"I don't want to guess about the result," Grandmaster Peter-Heine Nielsen says firmly. "The result" of course refers to the outcome of next month's world championship match between Viswanathan Anand and Magnus Carlsen in Chennai. 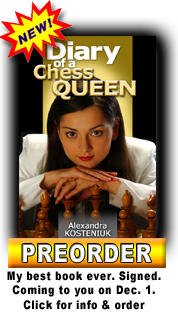 Chess fans have dubbed the clash as the most anticipated chess event of all time, surpassing even the celebrated Fischer vs Spassky encounter, way back in 1972. "PH" as he is called was Anand's trainer from the 2007 world championships in Mexico to last year's title defence in Moscow. Nielsen then sensationally joined Carlsen's team. As befitting the royal game, a gentlemen's agreement means he will sit out this event. 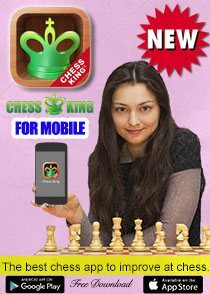 A pawn has not been pushed yet, but can the match live up to the hype? "Depends" he says guardedly. 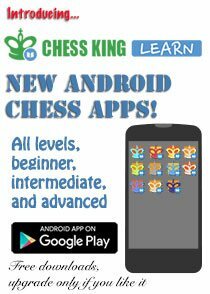 "Chess is like soccer in that sense - a champion's league final can be 0-0, 3-3 or 5-0 even with equal teams. A lot depends on who scores first etc" Nielsen is regarded as a highly original and deep thinker of the modern game. 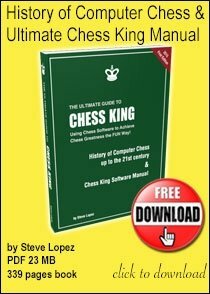 He places the context of the upcoming match in the broad flow of chess history. Nielsen explains that the Kramnik-Kasparov encounter in 2000 which Kramnik won by grinding down his opponent was where the defence prevailed. He thematically links this to Anand's celebrated win over Kramnik in 2008. " That was to some extent the response and there attack prevailed." 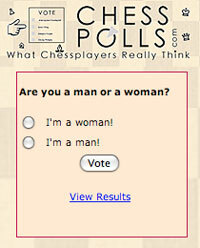 Nielsen says "Kasparov would disagree, but there is some point to it". So in this battle between sword and shield, where would Chennai match come in? After all, in public perception, Anand has an inspiring, aggressive style preferring to take the fight into the opponent's camp. Carlsen is known for his patient, incremental approach, trying to improve his position with every move. 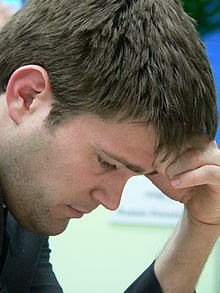 The Norwegian waits for mistakes from his opponents and pounces immediately on even the slightest error. Nielsen says, "Both players are so all-round that what they really care about is the quality of their position. 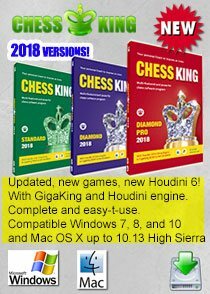 Maybe Magnus prefers longer technical games, and Vishy more dynamic positions, but they would both happily take a position in their opponents socalled terrain, if their position is objectively better". Carlsen has also enlisted Kasparov in his campaign. The Russian great will be at hand to dole out expert advice to the Norwegian, who doesn't have any match experience. Nielsen doesn't think this will be crucial. "I think the main battlefield by far will be the actual play." Nielsen points out that "comparing with 1972 is difficult." There was a "special political atmosphere" around the cold war clash which made it memorable. 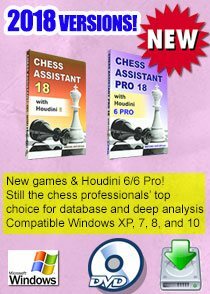 For all the cool stories surrounding the Anand - Carlsen World Chess Championship 2013 check this site. Yeah must be tough for him after he's done chess with both Carlsen and Anand possibly that also makes him the most competent to guess who would win... good that he is not commenting. Fair play. well said. the match could swing either way, i just hope we don't see to many draws.